It has been over ten years since the release of the last part to the iconic Harry Potter series but the love for these books is everlasting. And now, the Harry Potter hype is just about to get stronger as it has just been announced that three new books will be added to the ever-growing brand! Just in time for the Halloween season, October marks the release of Creatures, A Pop-Up Guide to Hogwarts and Imagining Hogwarts: A Beginners Guide to Movie Making. These three books are dedicated to the true Harry Potter fans out there who want to know the ins and outs of the wizarding world as they take you behind the scenes of all the magic! Starting off the trio is a four-diorama book where which will be released on October 2nd. 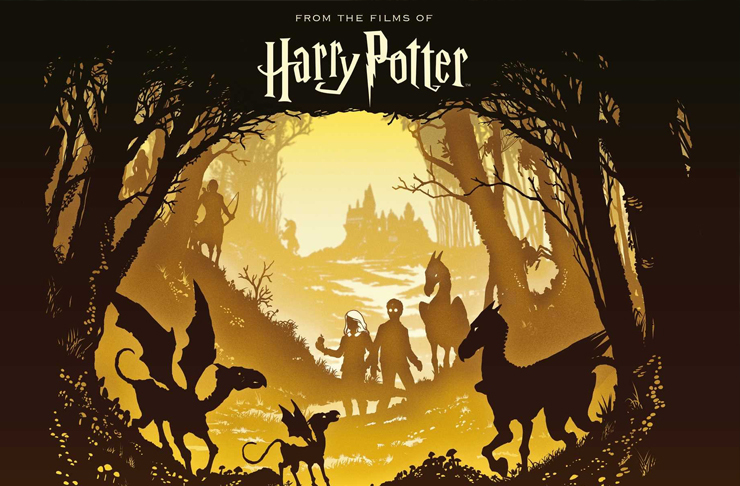 This book will give you an in-depth look at all the creatures and dragons that were in Harry Potter and the Goblet of Fire and Order of the Pheonix. Relive the magic with the 3D pop-up creatures and get educated on some dragons and thestrals. 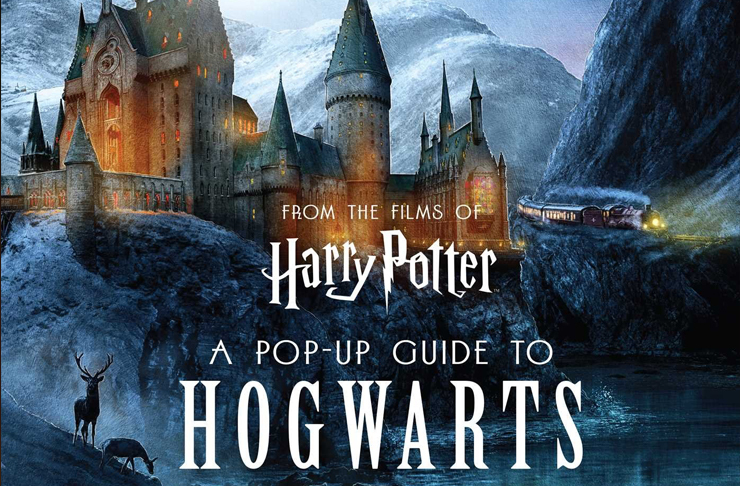 Take a tour of Hogwarts with this pop-up guide written by Matthew Reinhart and illustrated by Kevin M. Wilson. Harry Potter: A Pop-Up Guide to Hogwarts will be released on the 23rd of October and is guaranteed to take us away from the world of muggles. From the Quidditch field to Hogsmeade Village, channel your inner wizard and witch and get amongst it! 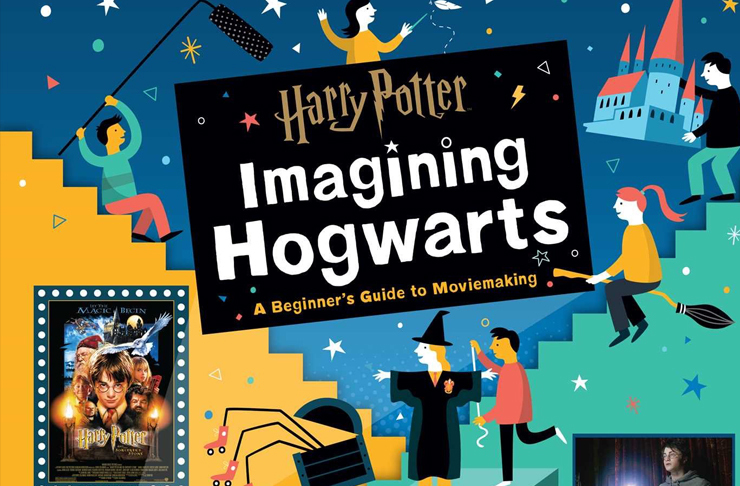 Last but not least, Harry Potter: Imagining Hogwarts: A Beginner’s Guide to Moviemaking is set to release the day before Halloween and give us a look at where the magic began. Bryan Michael Stroller takes us on a tour of the movie set of the Harry Potter films and you even get to create your own set with the stickers and posters provided!